Roof up or down, 8 series' cabin is an intoxicating combination of comfort and technology. Expect multi-function seats clad in Merino leather, all the while bathed in ambient interior lighting and immersed in sound from harman/kardon loudspeakers. Breathtaking power isn’t the only reason BMW M850i can accelerate from 0 – 62 mph in 3.9 seconds. With this acceleration comes control in the form of an M Sport differential, Integral Active Steering and Adaptive M Suspension all supported by BMW’s four wheel xDrive system. While all of 8 series design cues are powerfully unique, the slimmest BMW icon adaptive LED headlights mounted to a BMW help accentuate the confidence of the vehicle. Furthermore, these can be upgraded to BMW Laserlights for a truly cutting-edge driving experience. Matching 8 Series' platform and dimensions and coupled with a sound insulated roof, 8 Series Convertible maintains Coupe comfort and style. A focus on body rigidity has reduced the need for convertible specific components, minimizing weight increase. 8 series convertible's roof can be closed and lowered in just 15 seconds while travelling at speeds of up to 31 mph giving the driver more opportunity to enjoy the full cabriolet experience. Enhancing this, the wind deflector (included as standard) can be set up to reduce roof-down turbulence and is easily stowed in the boot when folded to half size. Let's get the details right... 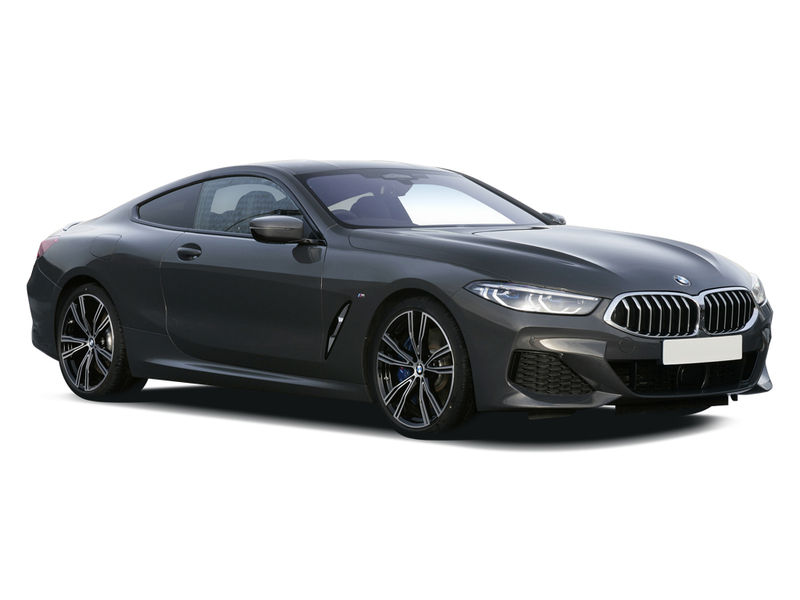 Select any additional options and accessories for your 8 Series.